Inner Phat Girl | Taking over the world one meal at a time. 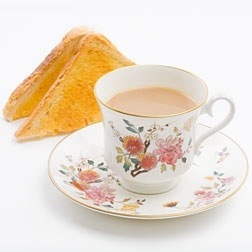 The other day, I had some tea and toast for breakfast and it reminded me of all the times I was home sick from school. I was raised by a single mom who couldn’t afford to stay home with me, so she would always take me to her mother’s house for the day. Gramma would always make me tea and toast for breakfast when I was there. It was the best tasting tea and toast on the planet! It was Lipton tea with milk. Not just regular milk or cream, but canned evaporated milk. The toast was a nice brown with 5 spots of melted butter. I’ve never been able to duplicate the taste of her tea and toast. When I ask her about it, she says it’s just regular tea and toast. But she obviously put her finger in it or something because I cannot make it the same. While I don’t wish to be sick again, I do long for the taste of her tea and toast. I’ll continue to fall short of her complicated recipe, but I will enjoy the memories they bring making the attempt. 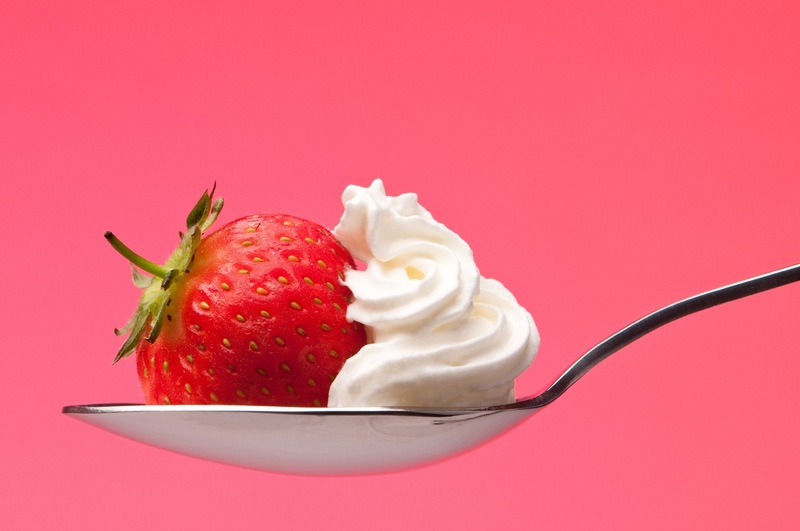 The clean eating rule of thumb: The shorter the ingredient list, the better. No specific food is off-limits as long as it’s a real, honest-to-goodness food. 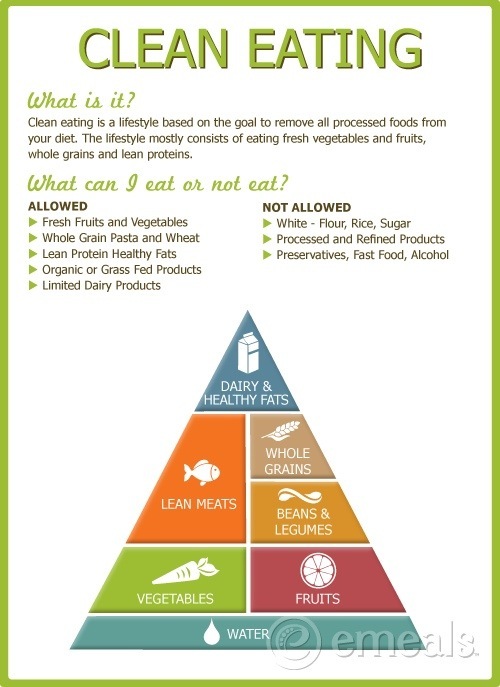 In other words, this isn’t a “diet” that bans bread or sacrifices sugar. At first I snickered at #OuterSkinnyGirl. Let’s be real here. What can she accomplish in a little over two weeks of clean eating and exercise? She’s only going to give me free reign on the resort and all her hard work will have been for naught. But now that I think about it, I’m kinda mad! I have to exercise AND cook?!! This food better be good!! If this clean eating thing tastes like eating a plate of grass with a side of dirt, you are gonna hear about it! I like to eat. A lot. Don’t hate me, but I’m an outer skinny girl with an inner phat girl. I work really hard at keeping her on the inside, but I need a place to share her thoughts and love of food. So, I decided to blog about it. This will more than likely be a very active blog since I have to eat every day. I hope it provides you with some entertainment. OMG! 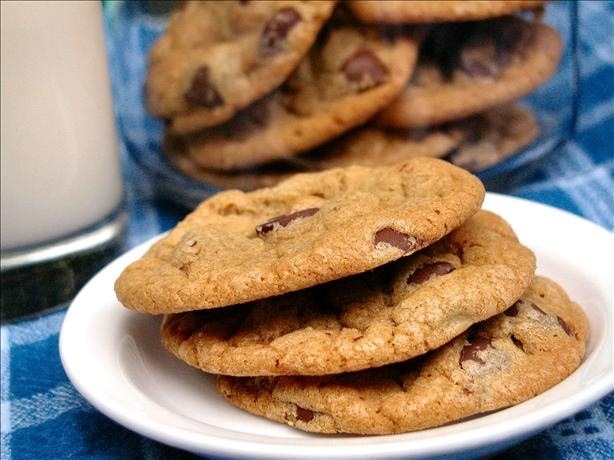 It’s National Chocolate Chip Day and I’m feenin’ for chocolate! Just last night I was telling a friend how I had a taste for some hot chocolate, but that damned outer skinny girl didn’t have any in the house! What’s an inner phat girl to do?! My favorite chocolate chip cookies are the ones my mom makes with lots of walnuts. What’s your favorite?